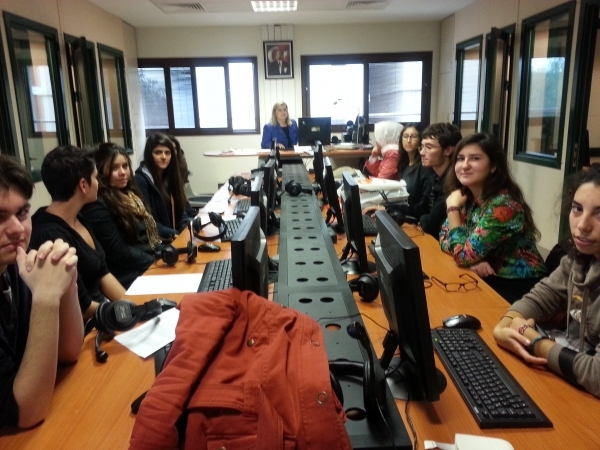 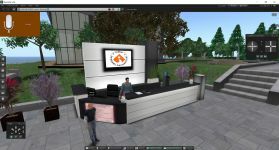 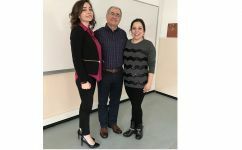 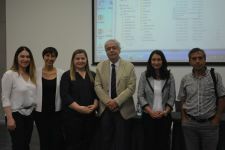 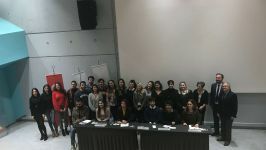 Izmir University of Economics- Department of Translation and Interpreting has begun its annual translation workshops that consists of professional orientation and written/oral translation simulations. 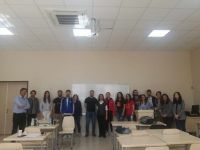 The guests of the first workshop that took place in 26th of November were foreign language students of Izmir Private Turkish College, Kipa 10th anniversary Anatolian High School, Gaziemir Nevvar Salih İşgören Anatolian High School, Manisa Anatolian Teacher High School and Manisa Hasan Türek Anatolian High School. 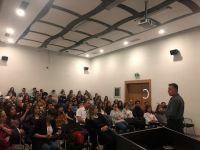 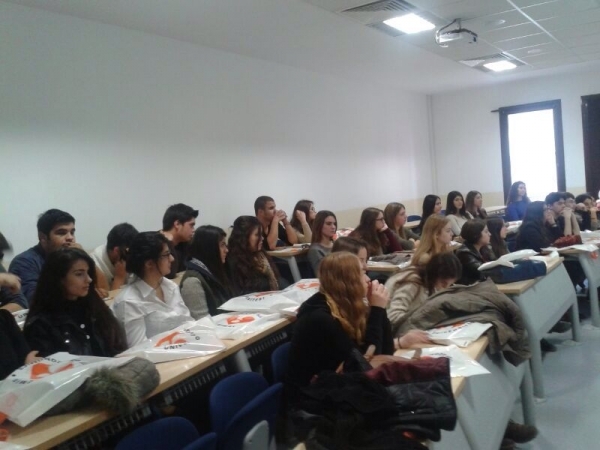 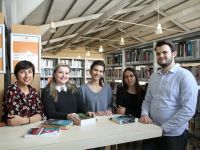 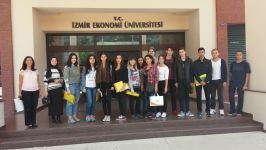 The students who attended the event were introduced to oral translation and deliberated over various samples of written translation and left Izmir University of Economics with newly obtained professional knowledge. 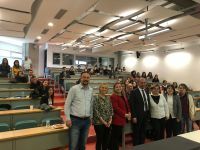 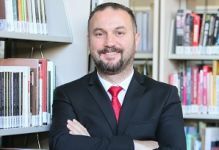 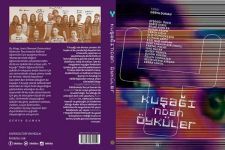 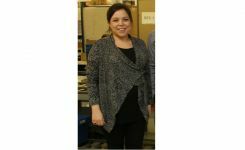 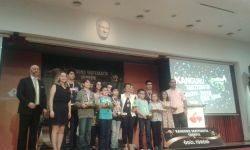 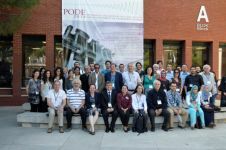 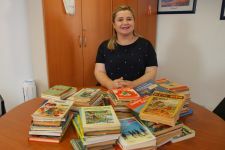 Department Head of Translation and Interpreting, Prof. Dr. Lütfiye Oktar stated that translation workshops will be repeated in December and January due to the popular demand from foreign language students in Izmir and nearby cities.